Stitch bonded nonwoven fabric, stitch bonding non woven fabric, stitch bond nonwoven fabric supplier in China! Apart from other non woven fabrics, Winiw produces world class Stitch Non Woven Fabric that is made with the help of weaving machines that holds the web in place. 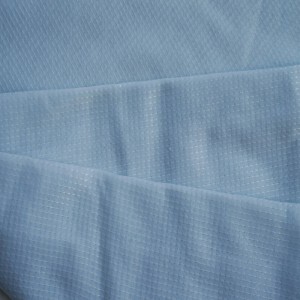 Unlike other nonwovens such as needle punch, thermal bond or chemical bond nonwoven, it is free from the stiffening feature. 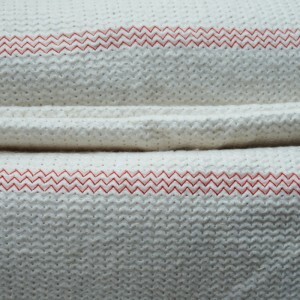 Stitch bond technology allows the fabric to remain as soft as the original web. 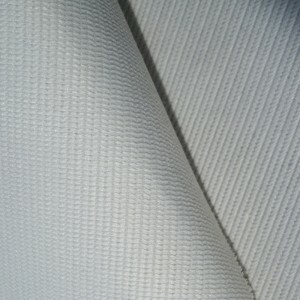 Our high quality polyester roofing fabric made with stitch bonding is available in very competitive prices. Its tear resistant feature is a mostly desired add on for your appliances. 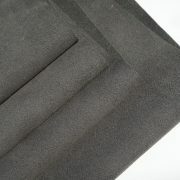 These roofing fabrics are made of recycled PET bottles and polyester staple fibre which provides 100% waterproof coating. 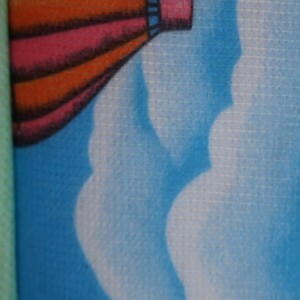 It has very good breathability with a lightweight and eco-friendly nature. 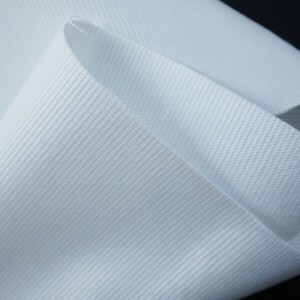 Polyester Stitch bond Nonwoven Fabric is another classic product made with classy Stitch Bonded Fabric which is available in white and black colour. 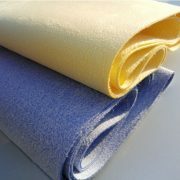 Winiw introduces Stitch Bond Fabric for Mattress also which is purely made of polyester with a thickness of 0.5-0.8mm. 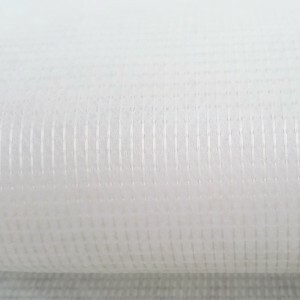 We also produce RPET Stitch Bonded Nonwoven Fabric made of used coca cola bottles, water bottles which are best suitable for Eco Shopping Bags. 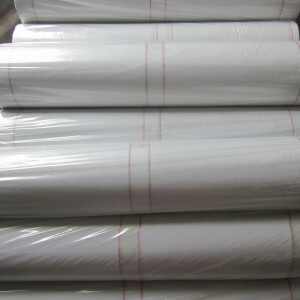 Winiw also offers you a high quality Stitch Bonded Nonwoven Fabric for Shoe Materials and mops.